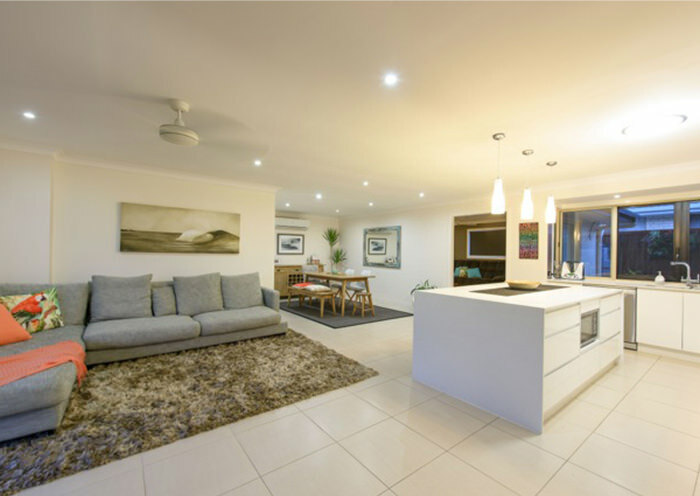 Want to renovate to customise your existing home or room according to your requirements? MTB Carpentry and Construction provides a professional and reliable home renovation services. We are capable of accepting any renovation challenge and provide ideas, customised designs and the right solutions according to your specifications. For over 18 years, we have gained reputation for design, project planning and construction of renovation projects. Friendly customer service combined with qualified expertise guarantees to complete the renovation project on time, with high quality and within budget. We can make enough alterations to the existing structure and layout of the house to improve your day to day living.